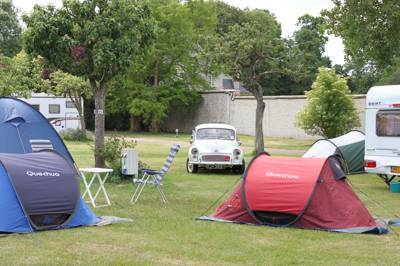 Thinking of glamping in Calvados? You're in for a treat. 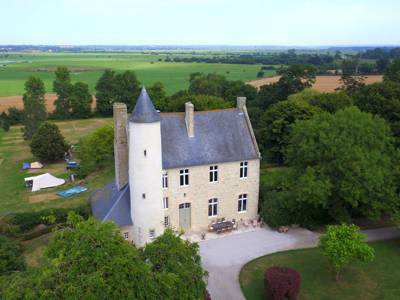 From the beaches, bluffs and bays of the coast, to the historic towns and glorious Calvados countryside, this is a landscape simply built for glamping holidays. 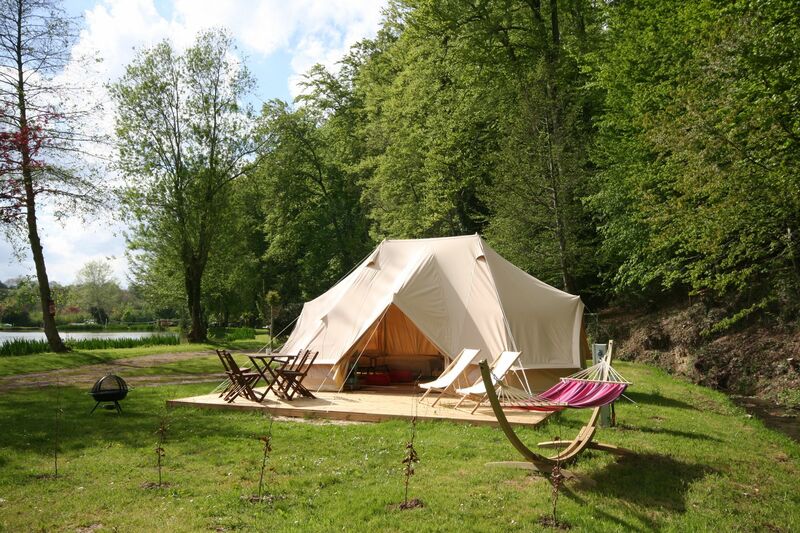 And, whether you want a family-sized safari tent, a bell tent just for two or an epic, sky-high treehouse, you're bound to find a glamping site to suit. 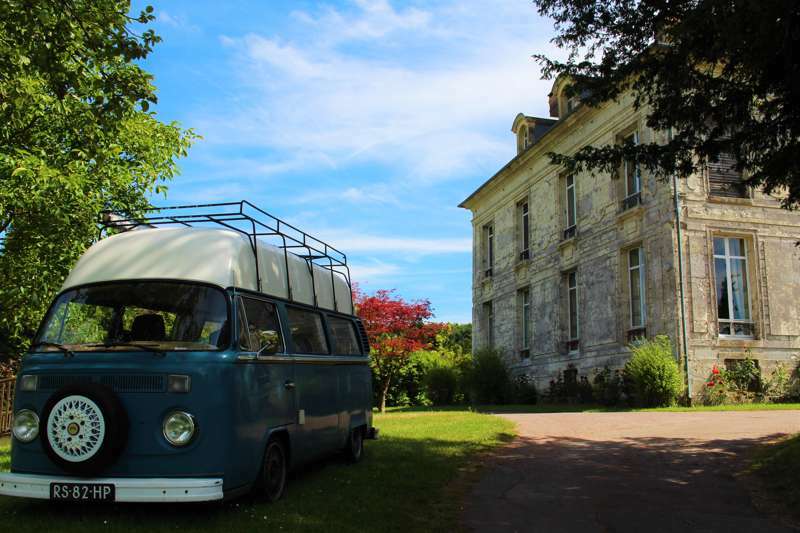 at Glamping in Calvados, Discover the Calvados countryside in style with this collection of the coolest glamping sites in the region, including yurts, bell tents, family-sized safari tents and incredible treehouses for two.